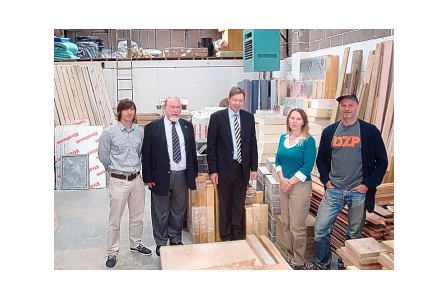 This Community Interest Company is an entirely new concept for the South West. Our intention was to set up a service for the construction industry, to assist them with the reduction of clean, useable waste from construction projects which are otherwise sent to landfill. These goods and materials are then matched against charities wish lists held by Surplus Rescue, and then offered to charitable, social enterprise and community projects. This enables organisations the opportunity to access greatly discounted materials rather than pay normal retail prices at major DIY stores and suppliers. When items are 'rescued' that do not immediately match anyone's wish list, selected items are offered for sale to small start up organisations and individuals to help them keep their initial start up costs as low as possible. Having contacted, and in some cases visited, external organisations which are pivotal to this project being successful, we have been encouraged by the overwhelming enthusiasm and support received. From the Environment Agency, NISP, Viridor at Lean Quarry, Plymouth City Council, Co-Active, WRAP, Outset Plymouth, Furniture Re-Use Project, Envirowise, and the many construction companies who have voiced an interest, it would appear that everyone can see the potential in this business model, no matter what their role. Surplus Rescue CIC was delighted to be granted a Gold Award from E2B Pulse, the UK Carbon Reduction Network, for its efforts in recycling, upcycling and reuse of valuable resources. Surplus Rescue CIC has also expanded its services to include partnerships with companies and organisations providing shopfitting services, relocation agents, liquidators, auction houses and city councils, having already worked with Plymouth City Council on finding new homes for perfectly serviceable and valuable items from a premises scheduled for demolition. The Surplus Rescue scheme is gaining an increasing amount of interest in the construction, retail, property management and third sector communities, with regular stock intakes and an increasing amount of wish lists from charitable organisation who are finding it difficult to make ends meet in this difficult economic climate. We hope to enable many charitable and third sector organisations in the South West achieve their goals of service provision, expansion and continued support to their customer and client base. Once this pilot organisation is running successfully, we foresee the potential for this scheme to be duplicated in other counties across the UK. 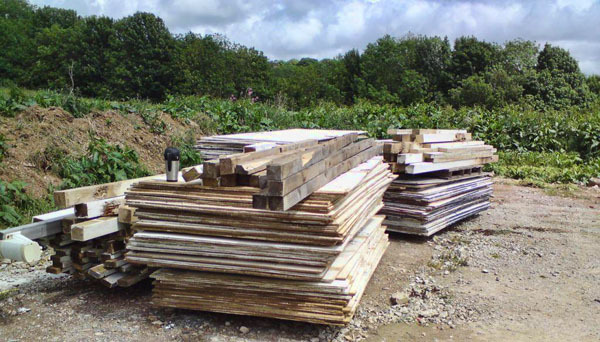 One of our long term aims for the future is to be included in every Site Waste Management Plan, with recognisable benefits given to construction companies who utilise the services of Surplus Rescue for projects as part of their Site Waste Management Plan. As Government and local council targets are under ever increasing pressure, both financially and morally, initiatives to find sustainable alternatives to landfill are top of the agenda, socially, politically and, most importantly, environmentally. It is in everyone’s interests to develop and adapt the resources that we have to build a future that is sustainable both for industry and the environment, and one which also extends an opportunity to benefit organisations which rely on charitable and public support. 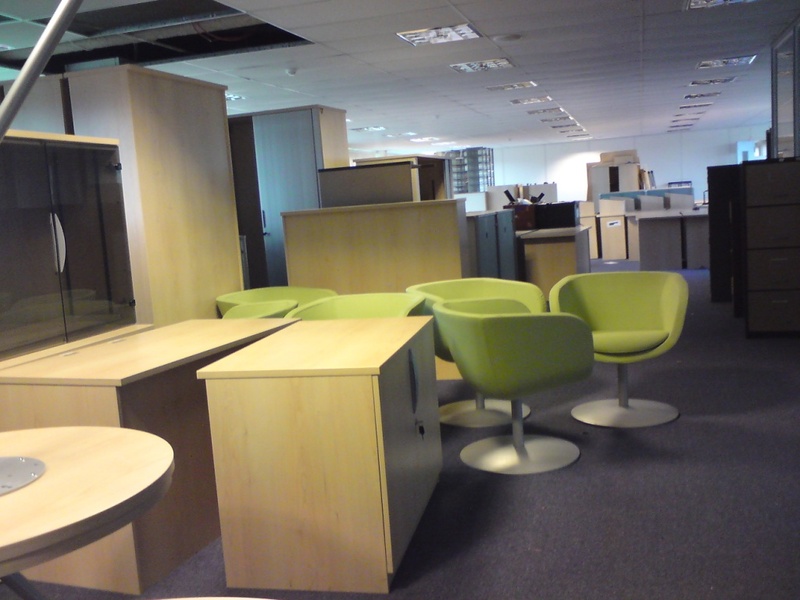 A fantastic (and unusual) example of the diverse use of a surplus item of office furniture! 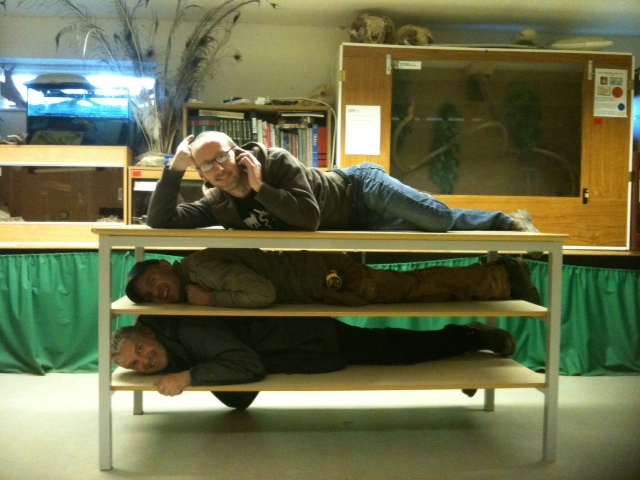 Obviously this wasn't it's intended use at all, but it did help demonstrate (with the help of George, Tim and Colin) that the furniture has found a very useful and valuable home - rather than be sent to landfill! This table is actually used in the Close Encounters programme at Dartmoor Zoo, along with others in the Education department. A visit to Surplus Rescue by Richard Roach and Richard Gardiner of Interserve, Gary Streeter MP, myself and Benjamin from Dartmoor Zoo.